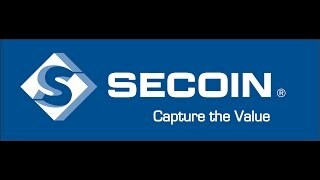 Secoin is one of the first private companies of Vietnam founded in 1989. 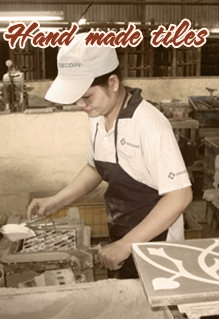 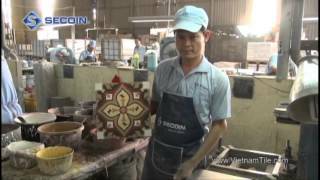 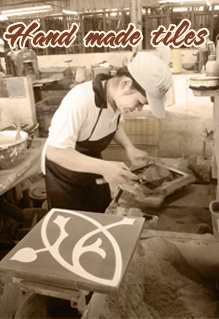 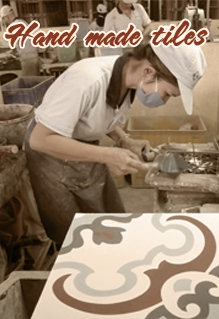 We have five factories all over Vietnam, two of which are for the production of handmade encaustic cement tiles. 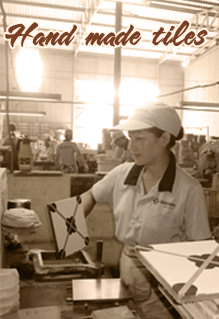 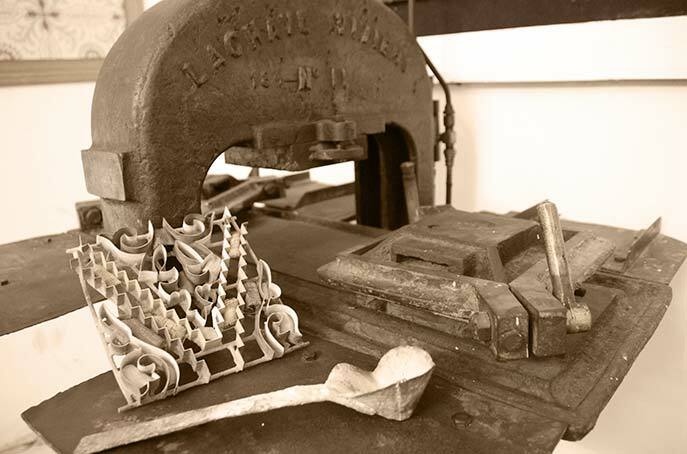 Our capacity is over 25,000 square meters per month and the production system is certified by ISO 9001:2008. 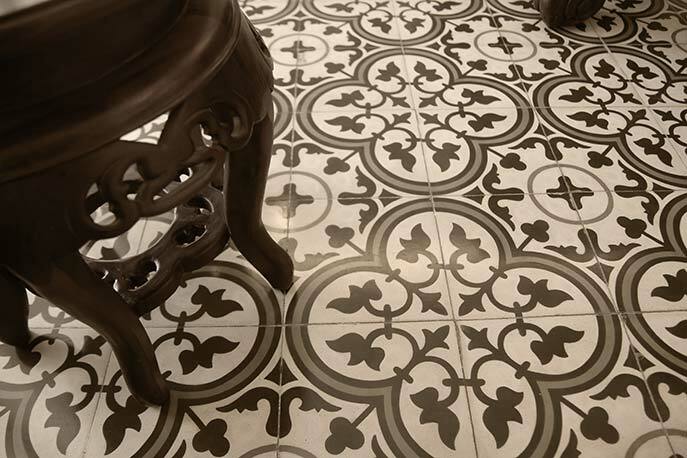 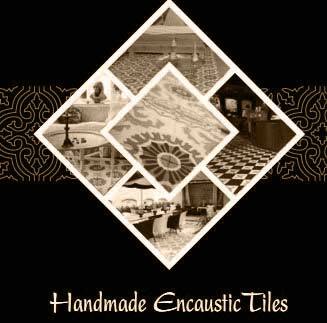 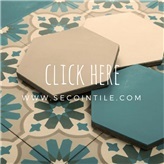 Secoin Handmade Encaustic Cement Tiles have been exported to 51 countries over the 5 continents. 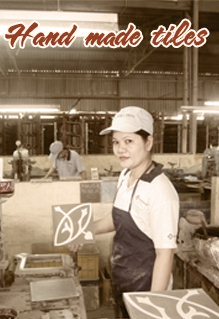 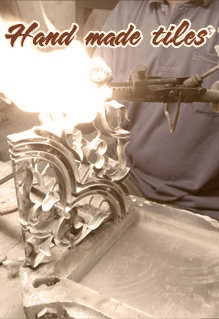 We commit ourselves towards customer satisfaction by High Quality - Fast Delivery and Good Service!